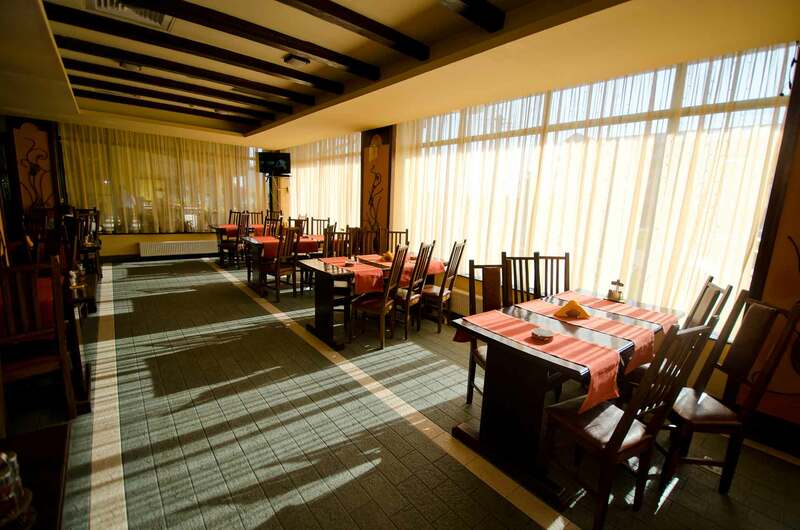 For dinners, receptions and anniversaries or a glass of wine, the restaurant, pub or terraces of the complex are the ideal location. 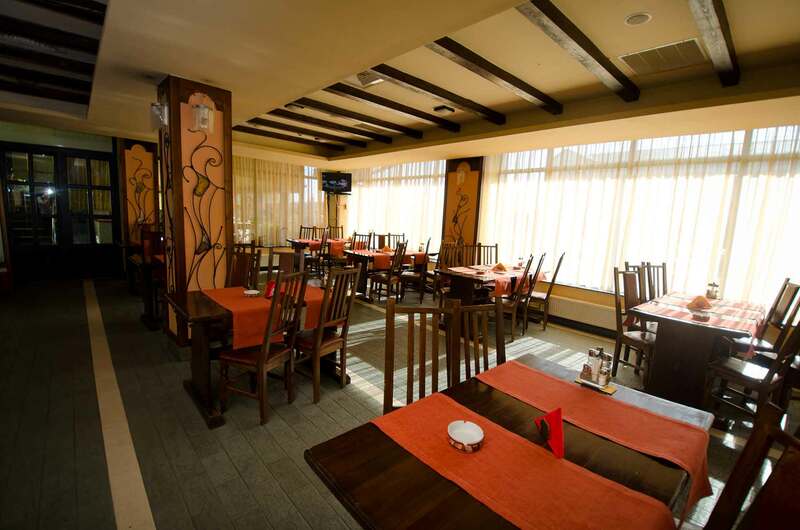 Supported by a team of world-class chefs and having provided impeccable service, Mariko Inn restaurants offers moments of delight within a select and intimate atmosphere. 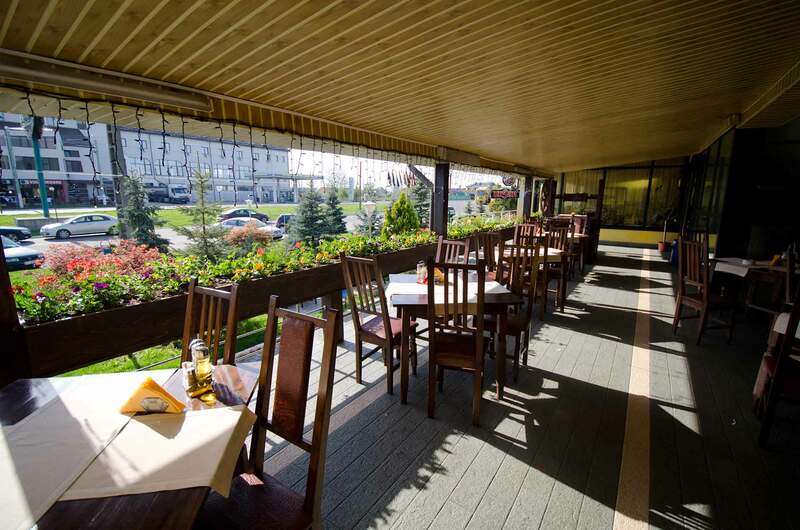 With chic wooden accents, Terraces Restaurant is a bright and airy place to go out for lunch, dinner or just for a drink and an evening aperitif. 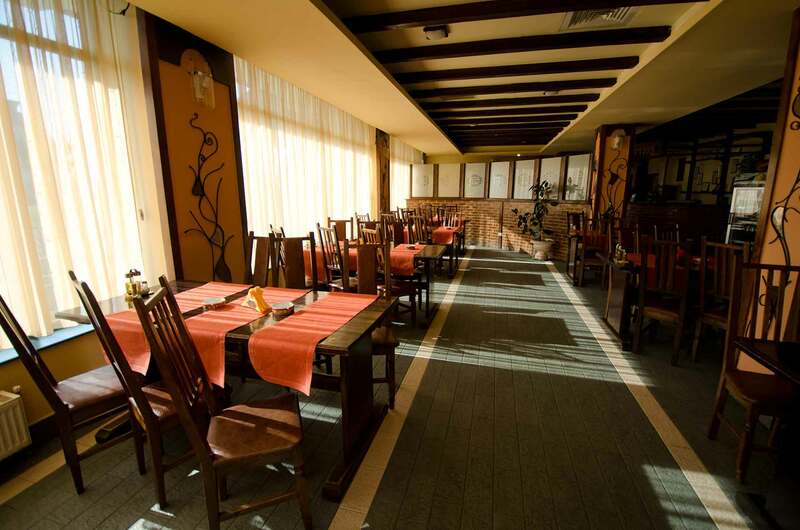 The culinary team prepares a broad yet contemporary cuisine that embodies the essence and appeal of local Romanian produce as well as prime meats – all with a unique twist. 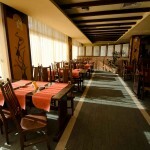 The complete list of cocktails, beer and wine will indulge its guests in a relaxing and cozy experience. 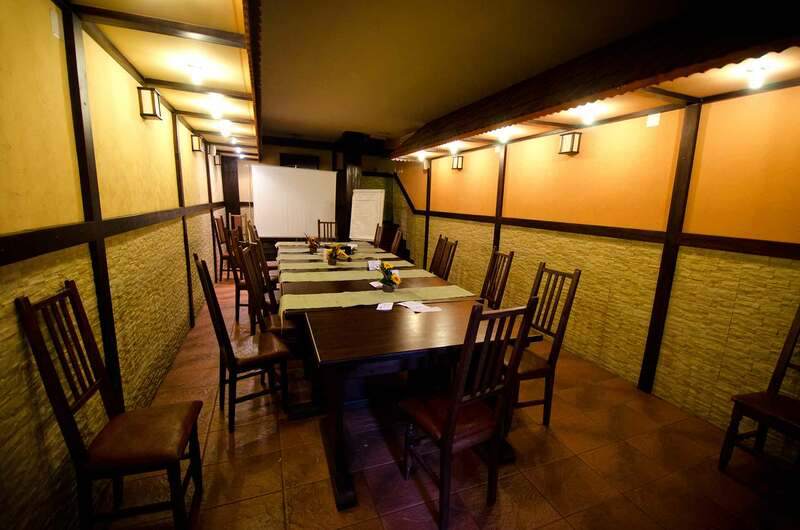 Steak House Restaurant is the perfect place to enjoy the best steak in the city. 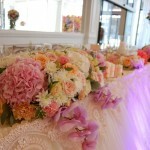 Either well done, medium or raw, our chefs deliver an exquisite plate that will satisfy even the most demanding guest. 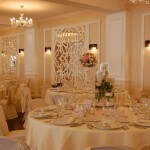 With a total of 50 seats, the restaurant invites its guests from 07:00 – 24:00 every day. 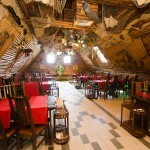 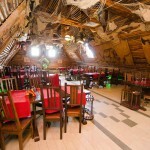 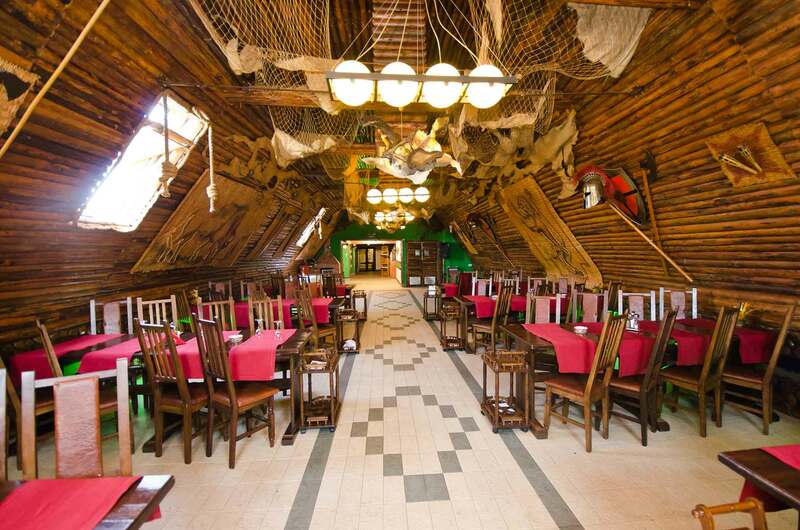 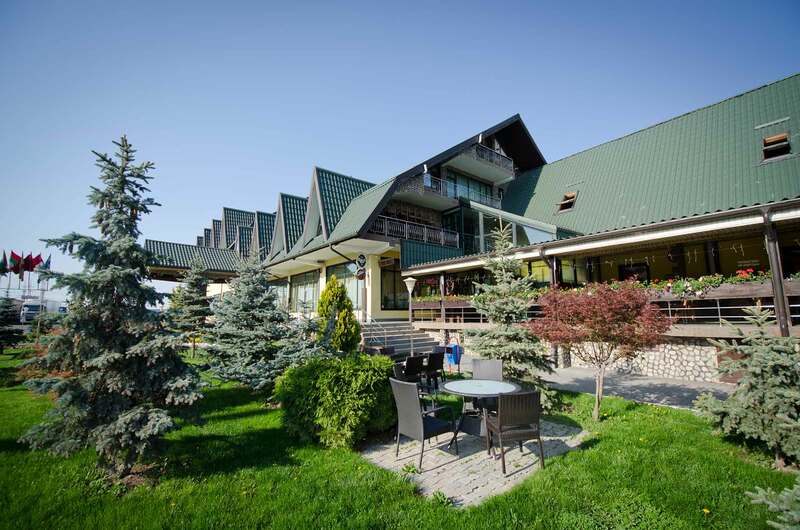 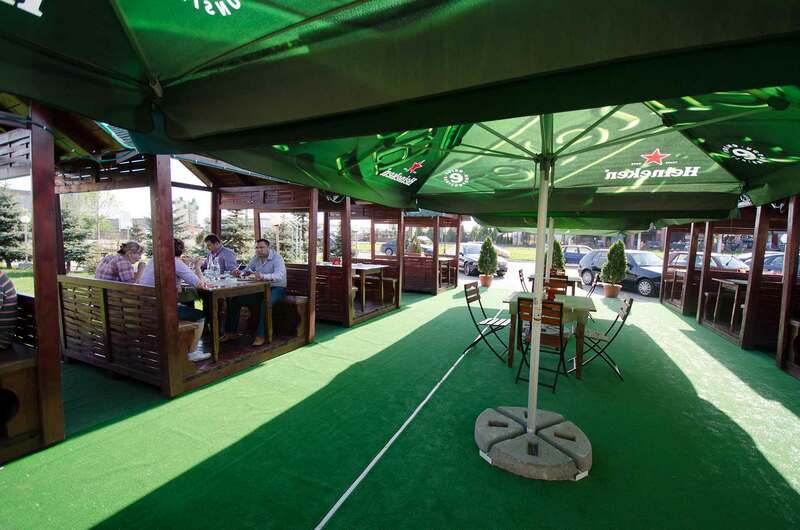 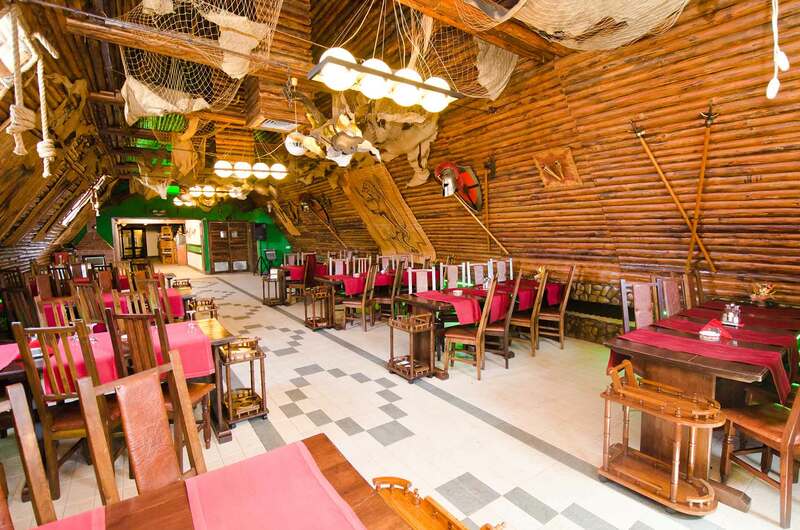 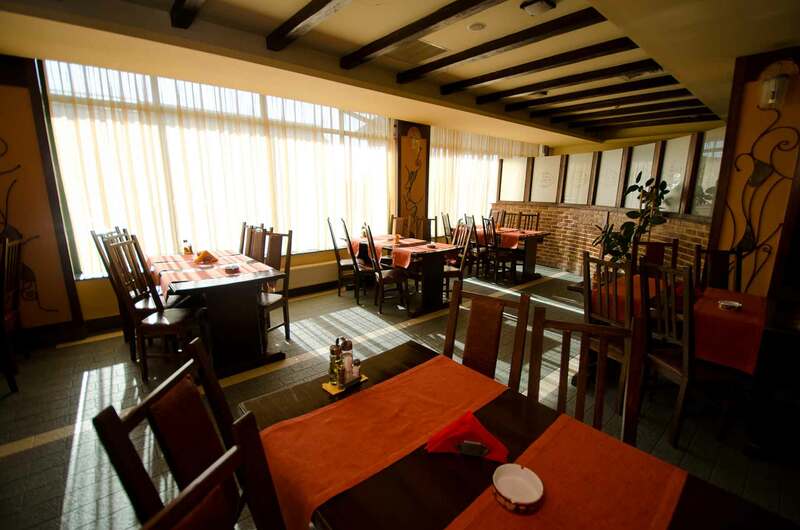 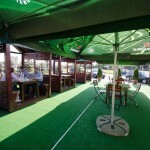 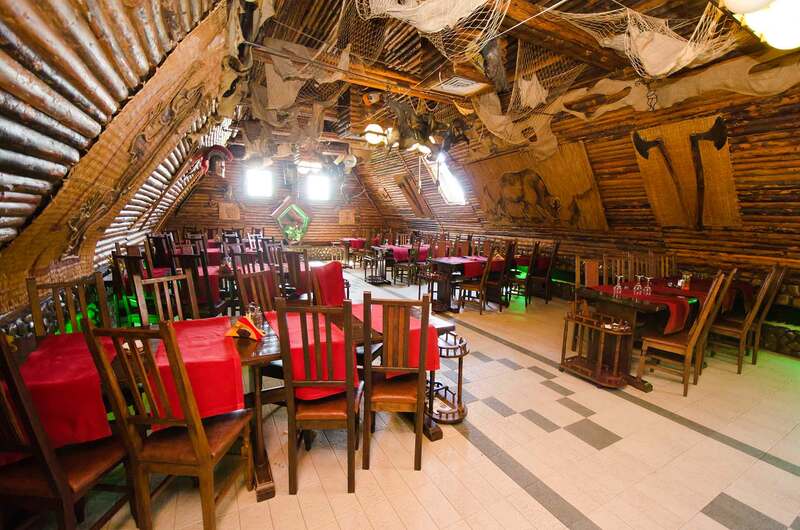 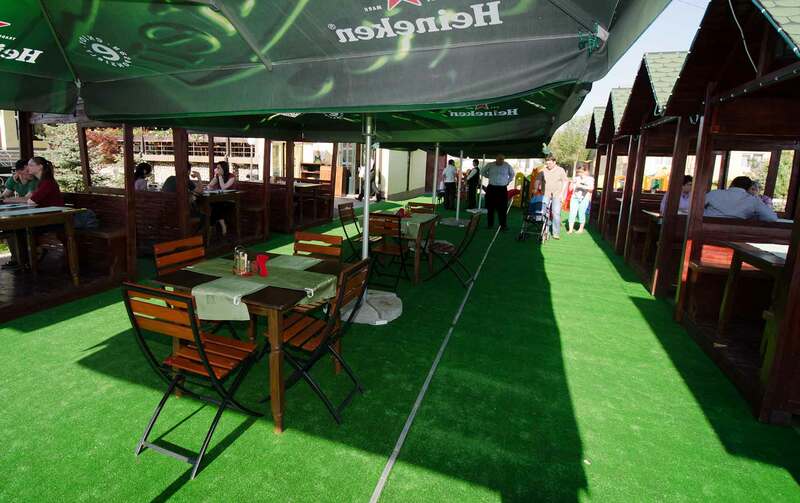 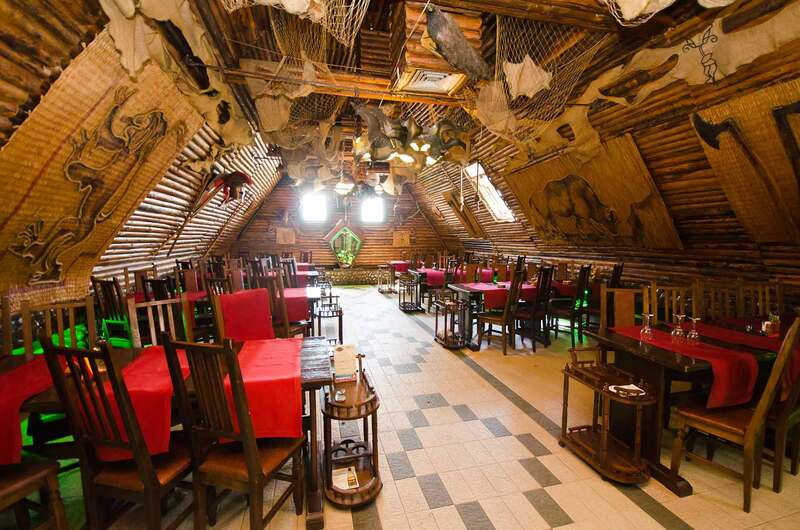 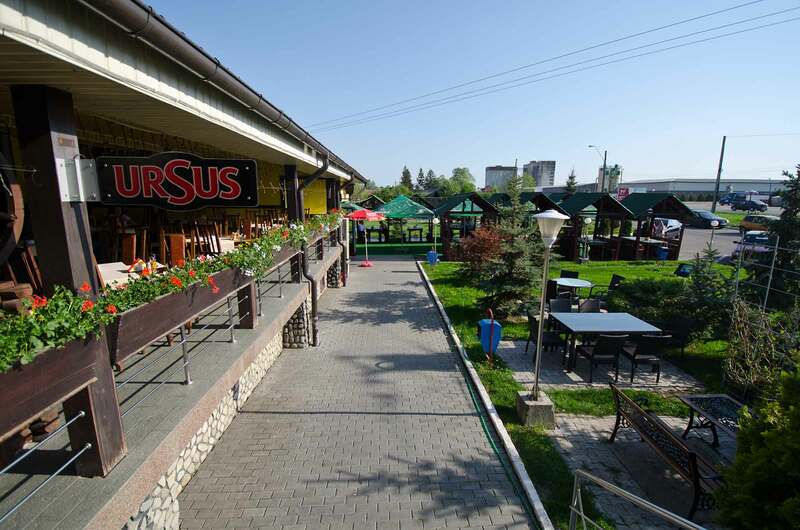 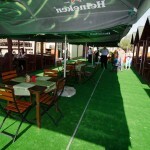 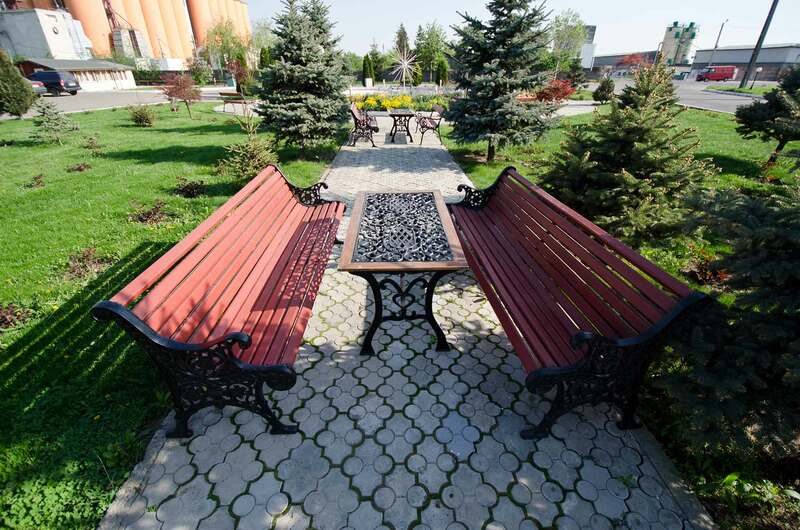 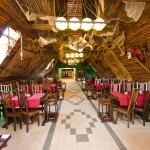 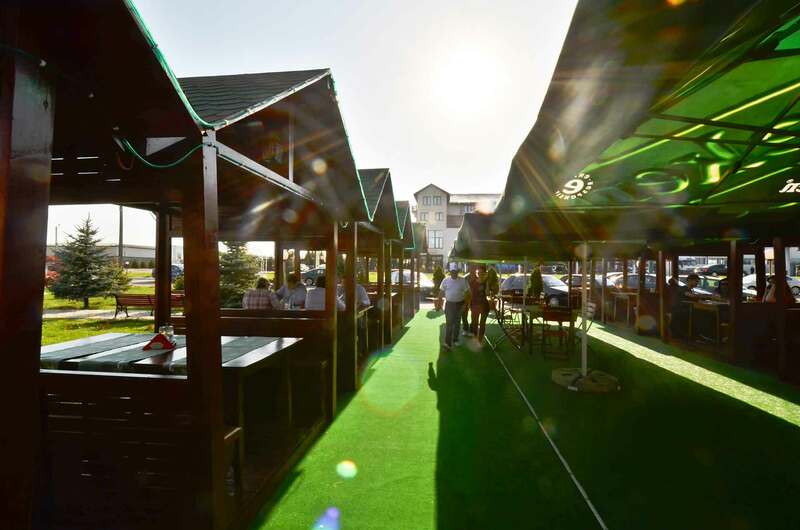 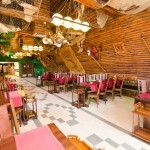 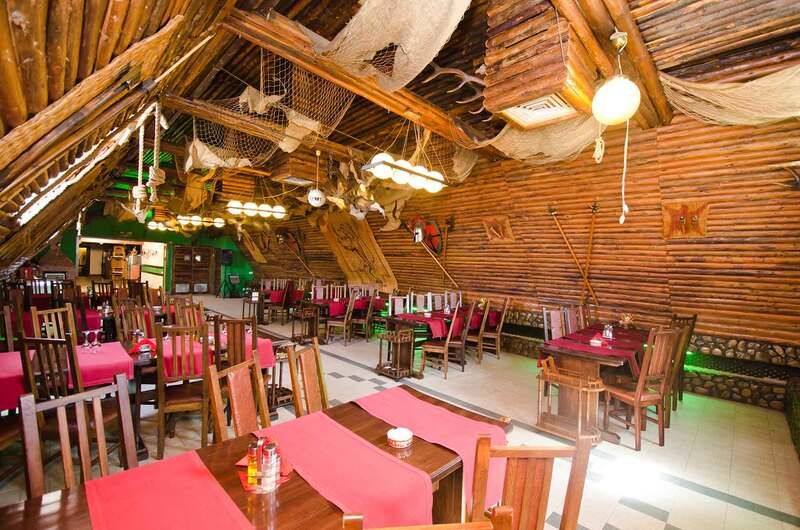 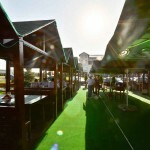 A central place of the complex is the Rustic Restaurant, offering an authentic Romanian architecture and ambiance. 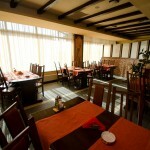 Manned by the dedicated chef, it provides a true Romanian experience of delicious, traditional cuisine. 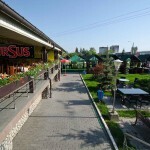 A bar adjacent to the restaurant also serves a full complement of cocktails and an extensive wine and beer list. 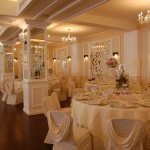 At High Class Restaurant, weddings, parties or anniversaries are always a unforgettable occasion. 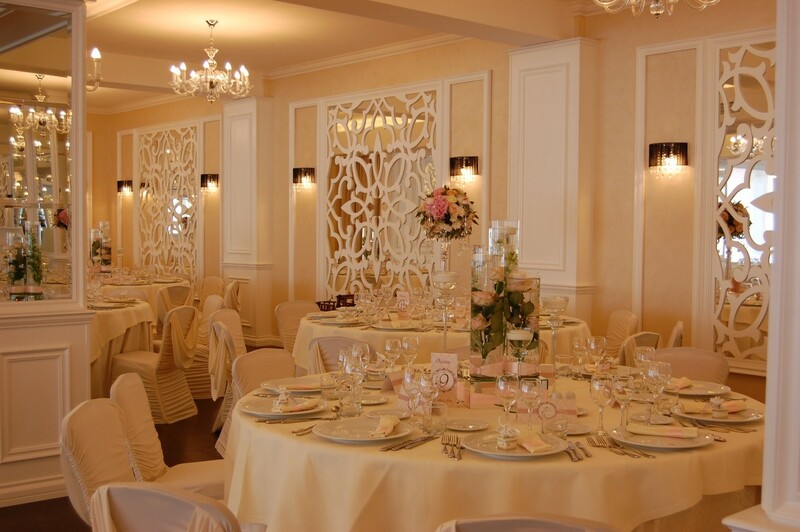 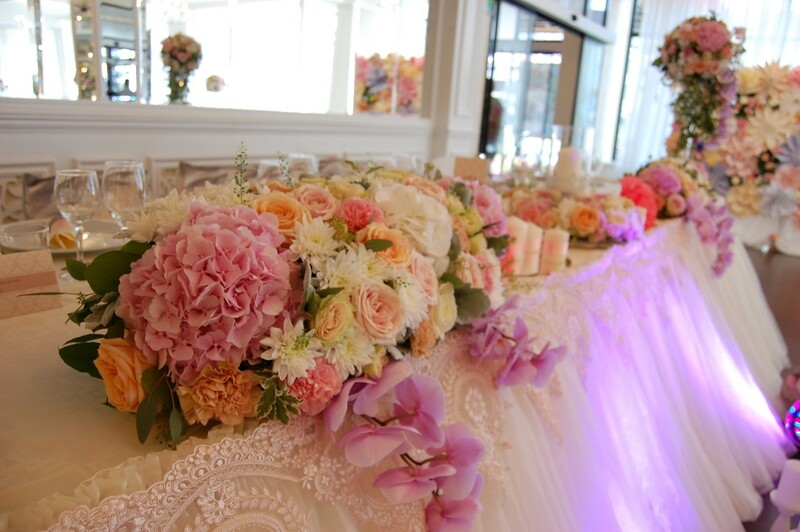 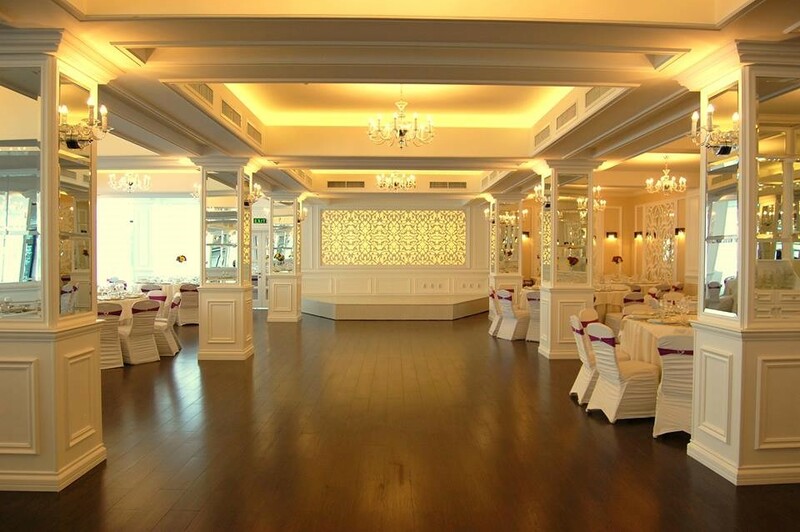 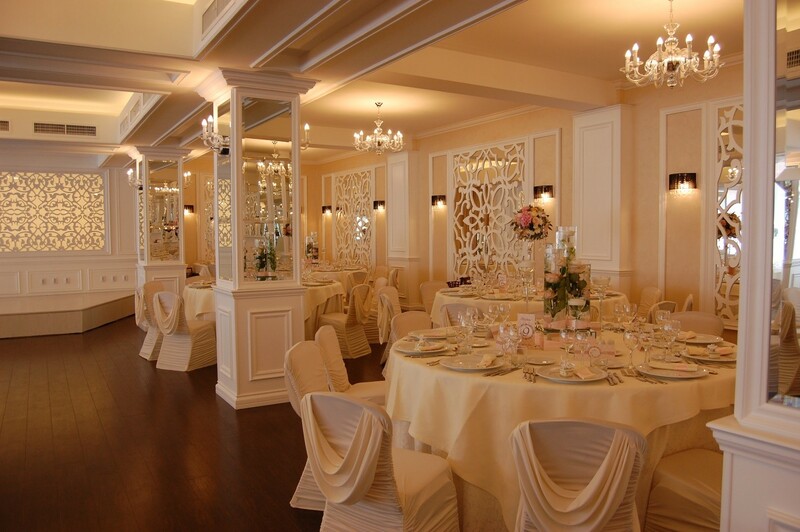 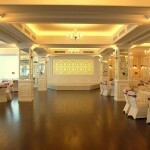 A ballroom full of charm, friendly staff, high standards of service and special menus are waiting for its guests. 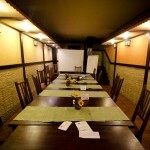 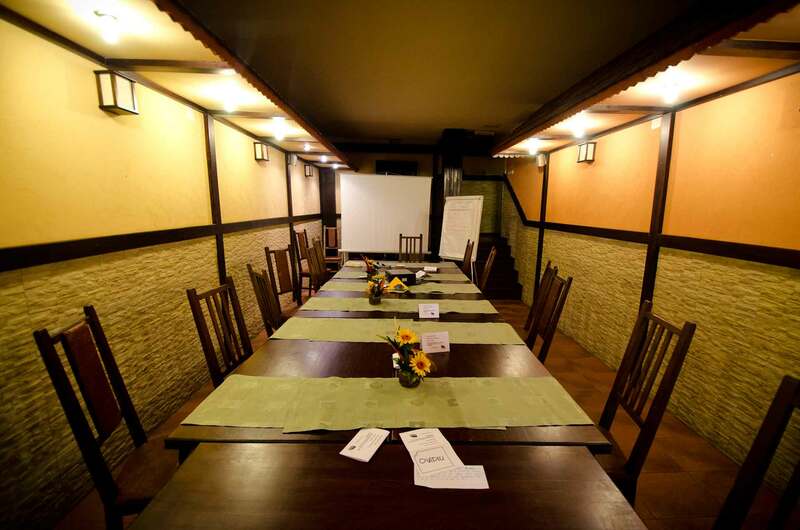 The Pub is the perfect place for private parties or training sessions. 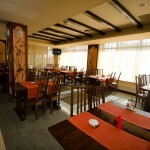 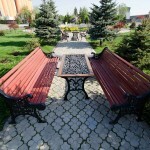 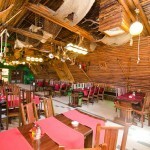 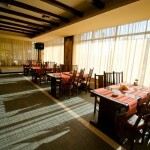 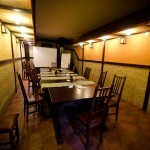 Situated in the Mariko Complex, awaits its guests with an intimate and relaxing, friendly staff and an excellent menu.